Can keep 96 coins. 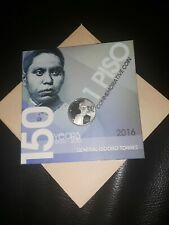 Has 8 page, 12 pocket with a separate sheet at the back to label the coin. Color comes in red and blue. 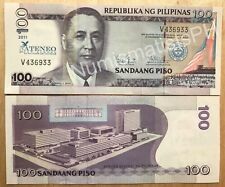 I sell 13 coins for $55 or in Philippine money 2,570. 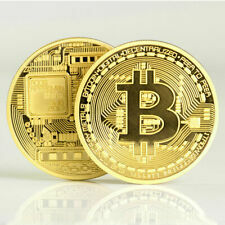 Real high quality actual physical Bitcoin with gold plating. Our warehouse is located in Yiwu, the largest small commodities market in China. That's our motto. And let's face it, everyone loves to find a bargain. KM # 1211, 1215 You will receive what you see in the scan. Pahlavi Crown. Left head of Pahlavi II. Thickness 2 mm. Shape Round. Eastern Canada. Western Canada. Wheat spikes. 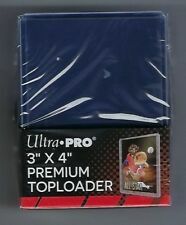 HARD PLASTIC ULTRA-PRO PREMIUM TOPLOADERS. Even more rare are these, the laser marked "Unfunded"Monero ones. And since there were only 150 of ea style total ever minted back in 2017, most will be funded so these unfunded ones are even rarer. Fantasy coinage. Not in circulation. Ancient Egypt. Queen Nefetiti. Material: Gold Plated. Thickness: 3 mm. KM # 1211 You will receive what you see in the scan. Pahlavi Crown. Left head of Pahlavi II. Thickness 2 mm. Shape Round. Eastern Canada. Western Canada. Wheat spikes. 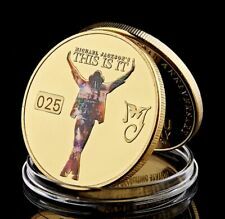 It would make a nice gift box or simply to hold your 1 oz maple leaf coin. Malaya, P-M8, WWII Japanese Occupation. Make sure to take. 1 Kroon Republic of Estonia 90. Minted: 1991. 5 Krooni Republic of Estonia 75. Minted: 2008. Minted: 1996. Edge: interrupted mill. Weight: 5,0 g. Weight: 2,27 g.
1 Kroon Republic of Estonia 90. Minted: 1991. Minted: 2008. 5 Krooni - Eesti Pank 75. Minted: 1992. Edge: interrupted mill. Weight: 5,0 g. Weight: 2,27 g.
Value 20 Rial (20). KM # 1215 You will receive what you see in the scan. Pahlavi Crown. Left head of Pahlavi II. Thickness 2 mm. Shape Round. Eastern Canada. Western Canada. Fantasy coinage. Not in circulation. Zodiac Coin. 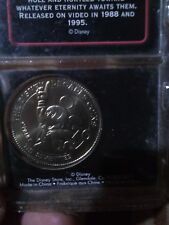 THIS IS A RARE STEPHEN KING & RICHARD CHIZMAR CASTLE ROCK MAINE COIN THAT WAS MINTED FOR DISTRIBUTION WITH VARIANT COVER GWENDY'S BUTTON BOX (BOOK NOT INCLUDED).